Is Nepal a safe place? “Is Nepal Safe to travel?” it is good to have a curious mind, but research on bases of personal research is more important. Nepal had been affect by the earthquake on 2015, most of the heritage sights have been affected, that doesnt means that whoel of the place is now unsuitable and dangerous to visit. Since, the Government of Nepal, Ministry of culture, Tourism and Civil aviation on its press release has assured that Nepal is marked as a safe and secured place to visit; there is no need to feel unsafe and it’s safe to travel in Nepal. Nepal has good natural beauty and a dynamic topography, which makes it unique country in the world. Earthquake has its affect on the central and western districts only , total of 75 districts, 8 district were affected. Among 10 national parks only 1 is affected. Out of 8 UNESCO World Heritage Sites only 3 sites are damaged. No effect in the highways and subways connecting major cities and towns; No effect in the national and international airports in Nepal; therefore no risk to travel around. Only 2 out of 35 major trekking routes have been affected by the earthquake, making trekking in Nepal really safe and okay. There has been no burst of epidemics or viral diseases. Communication in Nepal is not a problem as well with access to telephonic lines and internet working fine and smoothly. There are plenty of hotels in Nepal and tourist destinations around which are completely safe. Tourism is the major source of economy in Nepal. Most of the Nepalese are involved in tourism in various ways. 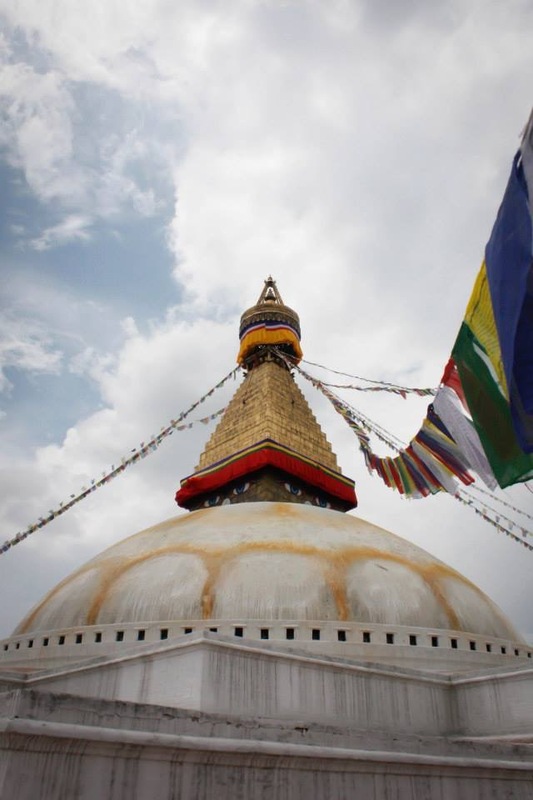 The most effective way to help Nepal bounce back from this tragedy is to help the tourism here flourish. Life has turned back to normal, everything is in place and reconstruction has boozed up. We are back with our normal schedule and are now taking booking. We will organize all the treks and tours as planned and are ready to welcome our guest with the safety assurance. For those people who are really touched and want to help Nepal in the speeding recovery, we provide Volunteer as you trek package. This is the unique blend of volunteering and trekking that gives you an opportunity to help Nepal in two ways. Let’s travel and travel with purpose.